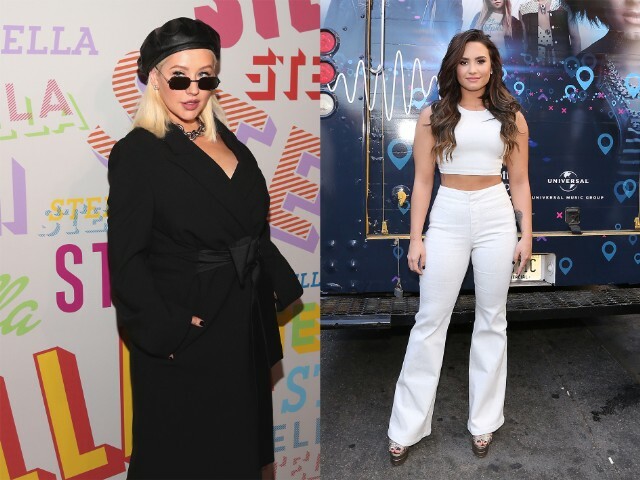 The two singers trade lines and harmonize throughout over a backing track that recalls Lovato’s own record Tell Me You Love Me from last year. There’s also an impressive key change toward the end, as well as a deep male voice that intones, “Who told you you’re allowed to think?” It all adds up to one of the better songs released from Liberation thus far. Liberation is out June 15 via RCA.